¶ 92% of people will instantly stop reading your article when they see a spelling or grammar mistake! That’s why your work needs to have that professional polish while being clear and error free. 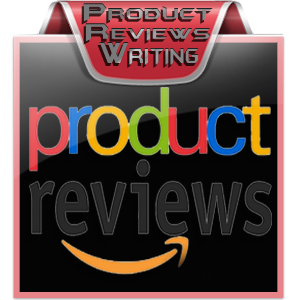 We offer our 12 years of writing and editing experience to help make your work the best it can be. Our Proofreaders team are highly professional with over 12 years’ experience in proofreading and editing, they can spot mistakes that many proofreaders would miss. We guarantee that you’ll be 100% happy with our service. Our Professional experts offer fast & reliable proofreading services, checking for spelling, grammar and punctuation as well as for style (awkward sentences, ambiguity, repetition, redundancy, wordiness, etc.). Our professional Project Managers & QA process ensure 100% accuracy for the final project. Each project undergoes 4 levels of checking to maintain excellent quality and accuracy. 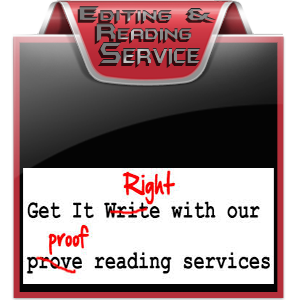 As a one-stop solution for all proofreading and editing needs, we offer our clients a hassle-free & convenient service. 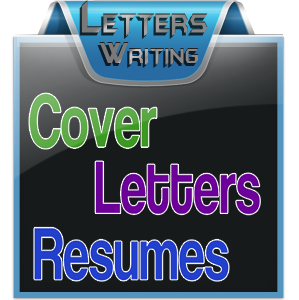 We offer proofreading in nearly all fields including marketing materials, websites, blog posts, stories, academic essays, letters, books, College essays, technical documents, legal documents, biographies, presentations, political memos, brochures, kindle books, advertisements, novels, non-fiction books, screenplays, manuscripts and more…. We provide accurate proofreading, while maintaining a quick turnaround time, as per the client requirement. All our editors sign a non-disclosure and confidentiality agreement designed for this purpose. The confidentiality measures we follow include password protected computers, daily updated firewalls and antivirus software. 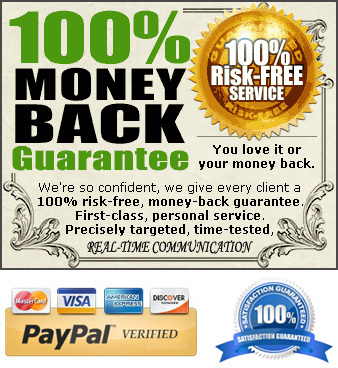 100% quality customer support – good communication is always a key in presenting the best service and right needs. 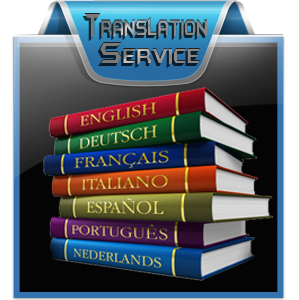 We offer you full support and will be available to you on Skype, email and phone before, during and after proofreading. 100% secure file editing & transfer using cutting edge technology. 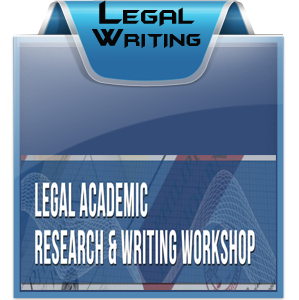 After a Quick Research; this is probably The Best Deal That you will find ($17 Per 1000 Words).